While the market for smoking apparatuses is growing more and more each day, making your own smoking device can be a fun and fulfilling activity. So why not try it? Weed smokers are engineers. Give us some weed and we will find something to smoke it out of. While the market for smoking apparatuses is growing more and more each day, making your own smoking device can be a fun and fulfilling activity. So why not try it? 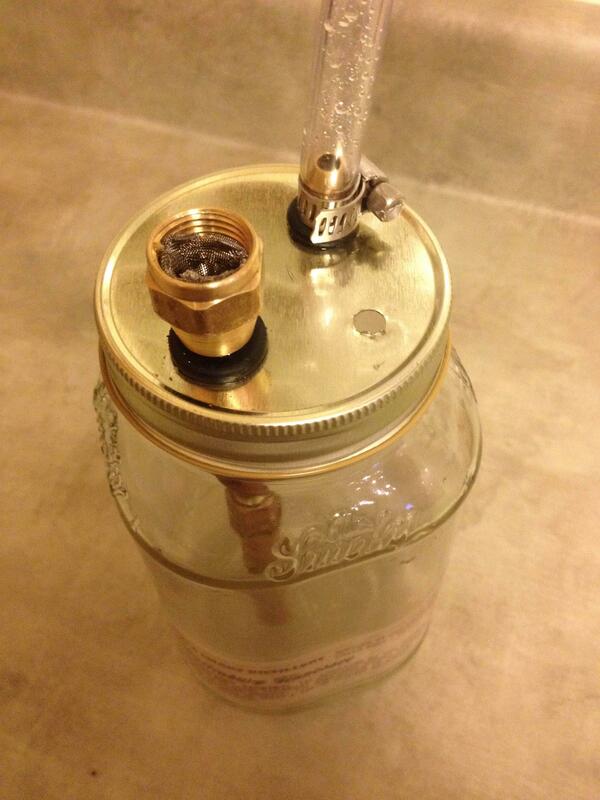 Enter: The jam jar bong, brought to you by BestBCBud. In case you’re still confused, the jam jar bong is well, a bong made from a jam jar. Pretty straightforward. So, first, you’ll have to either finish that jar of grape jelly that’s been hiding in your fridge for over two years, or pick up a jar of jam from the grocery store and wastefully empty it out. Just kidding. I’m not judging you, I promise. Next, head to your local hardware store, and pick up the following materials you’ll need for your master-piece. Now we shall move onto the process. After you’ve placed the tubing through the hole, you’re going to want to seal it off with silicone so that it stays in place. Now you’re going to take the socket and place it on top—you will have to seal this off as well. When you’re finished putting that together you’re going to need to make a carb (can’t smoke it without a carb, of course!) 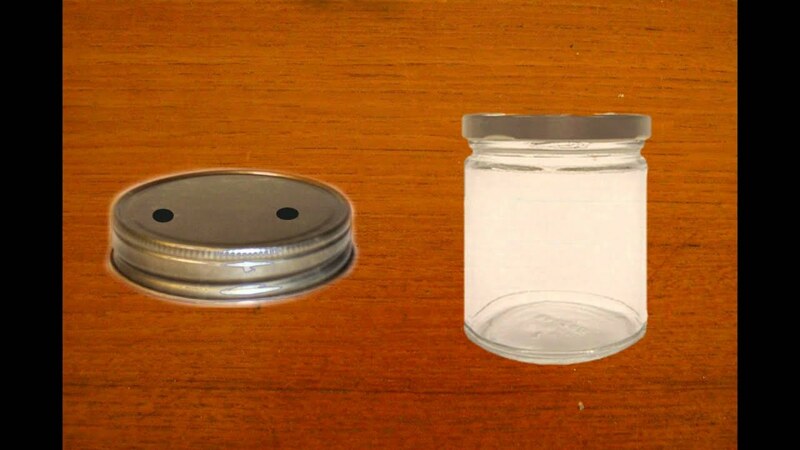 You can do this by either poking a third hole in the lid or by drilling a hole in the jar. I’d suggest poking a hole unless you already have a drill. If you’ve got a drill, be careful. Maybe you shouldn’t attempt this if you’re already high? Just a suggestion. Now, you are in the final steps of the process (go you!) First, fill the jar partway with water and then attach the lid on top. Then, place the screen in the socket and that’s it! You’re ready to light it up. If you’re more of a visual learner and want to check out the video made by BestBCBud on YouTube, or if my directions were confusing because I’m still a little confused myself, you can check out the video below. Would you want to make a jam jar bong? Have you already made a jam jar bong? Let us know on social media or in the comments below.